The Best in Swimming Pool Care!!! PHD POOL DOCTOR is your Premier Choice for all your Residential Swimming Pool Maintenance and Repair Needs. We are committed to Providing Excellent Service to all our customers. Our Pool Technicians will get your Swimming Pool ready for the HOT Spring and Summer Days! We also close a Swimming Pool and WINTERIZE it for the COLD season! We do Swimming Pool Opening and Closings, Swimming Pool Cleaning and Maintenance, New Swimming Pool Equipment Installation, and Swimming Pool Equipment Repair. 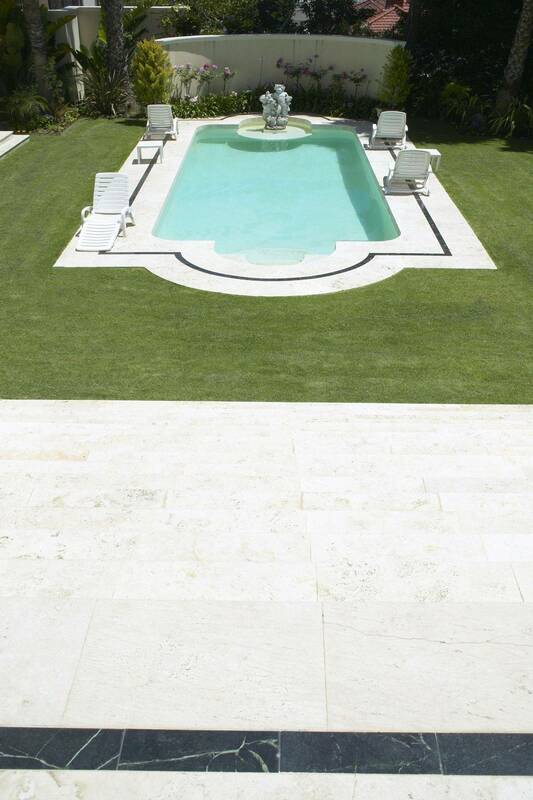 We also do Swimming Pool Inspections for Home Buyers. We have Swimming Pool School where we will come to your house and show you how to operate your Swimming Pool Equipment. We install and repair all brands of Swimming Pool Equipment. We Clean Green Swimming Pools! We offer Swimming Pool Cleaning and Maintenance Service to keep your water crystal clear and balanced with the right amount of chemicals throughout the season. Our Pool Technicians can Install New Swimming Pool Equipment. Hire us to Install your New Qualifying In-Ground Products! Our Pool Technicians can Repair Broken Swimming Pool Equipment. Buying a House with a Swimming Pool? We can Inspect the Equipment and Inform you of Any Problems. Why hassle with all the necessary work that is needed to keep your Swimming Pool clean for you to relax and swim when you can hire us to maintain your swimming pool? But if for any reason you would like to do it yourself, we offer Swimming Pool Maintenance School.